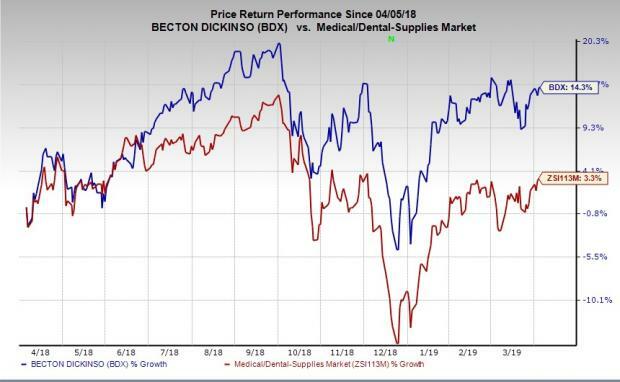 Becton, Dickinson and Company (BDX - Free Report)	, also known as BD, is expected to benefit from a slew of developments and a strong guidance for fiscal 2019. However, raw material pricing pressure is a headwind. Shares of BD have rallied 14.3%, comparing favorably with the industry’s rise of 3.3% in a year’s time. The current level is also better than the S&P 500 index’s 8% rally. BD expects raw material pricing pressure, which increased in 2018, to accelerate in fiscal 2019 on resin price increases owing to a supply-constrained market. Although pressure from raw materials partially eased in the fiscal first quarter, management expects a 2% headwind from it in fiscal 2019. Additionally, BD expects a 1% tariff headwind in 2019. Customer ordering patterns are also expected to affect second-quarter results. Why Should You Retain BD? BD has reiterated its guidance for fiscal 2019. On a reported basis, BD continues to expect fiscal 2019 revenue growth of 8.5-9.5%, primarily owing to the C. R. Bard acquisition. At cc, the same metric is anticipated to increase 5-6%. Fiscal 2019 adjusted earnings per share are projected between $12.05 and $12.15, reflecting growth of 13-14% at cc and 10% from fiscal 2018. The midpoint of the latest guidance of $12.10 is slightly above the Zacks Consensus Estimate of $12.09. The company has also seen a slew of developments in recent times. Last month, BD announced the CE-IVD certification for the BD FACSDuet automated flow cytometry system. Notably, the instrument enables clinical laboratories to improve efficiency by reducing errors. 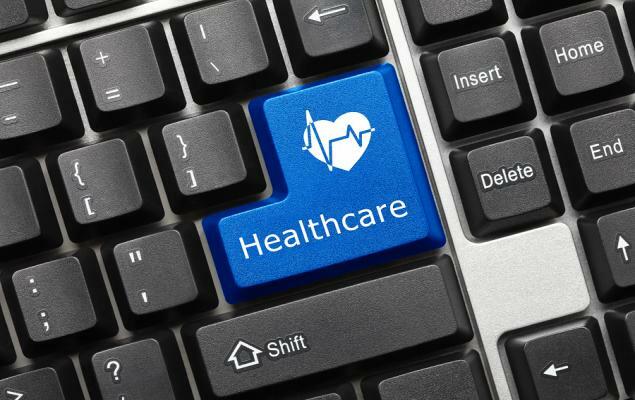 In recent times, BD announced the launch of two cloud-based applications, BD HealthSight Data Manager and BD HealthSight Diversion Analytics, which enable an enterprise-wide connected medication management system. Notably, both form part of the BD HealthSight platform. For the fiscal second quarter, the Zacks Consensus Estimate for earnings is pegged at $2.59, reflecting a decline of 2.3% on a year-over-year basis. The same for revenues is pinned at $4.22 billion, reflecting growth of 0.03% year over year. 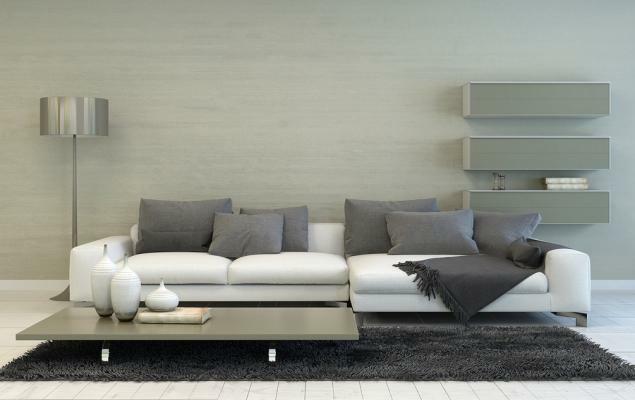 BD seems to be positioned for growth, courtesy of a plethora of positive developments amid raw material pricing pressure. The company's long-term earnings growth rate of 11.7% supports our view. A few better-ranked stocks in the broader medical space are Varian Medical Systems (VAR - Free Report)	, Masimo Corporation (MASI - Free Report)	and Penumbra, Inc. (PEN - Free Report)	, each carrying a Zacks Rank of 2 (Buy). You can see the complete list of today’s Zacks #1 Rank (Strong Buy) stocks here. Varian Medical’s long-term earnings growth is projected at 8%.